Gorgeous dies that work with two limited time Stampin’ Up! stamp sets: Happiness Surrounds & Snow is Glistening. Get yours before the end of November. 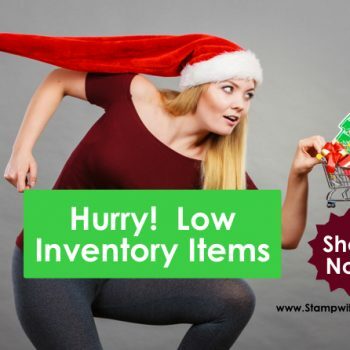 If you want these items from the Stampin’ Up! Holiday catalogue, don’t wait to order. They are on low inventory and might soon be unavailable. Use my host code for extra perks of online ordering. 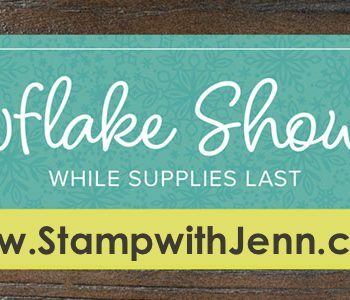 Limited time offer to get the Snowfall Thinlits as part of Stampin’ Up! Snowflake showcase. 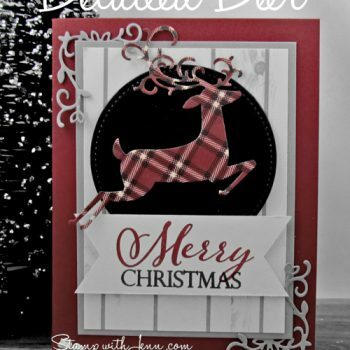 Pair the dies with the very popular Buffalo Check stamp set for a rustic Christmas card. What items are out of stock including the popular Santa’s workshop cards and white velvet sheets. 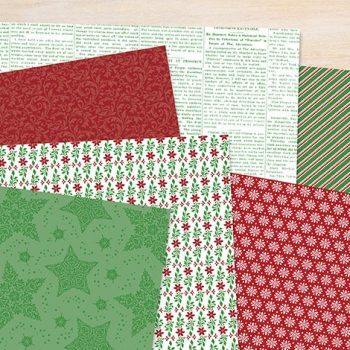 The return of the Dashing Along Designer Series Paper and how to stay up to date! The new Snow is Glistening Stamp Set and Happiness Surrounds Stamp Set are part of a new promotion from Stampin’ Up!. The matching Snowfall Thinlits work for both new stamp sets. I got my inspiration for this card from a lawn sign. The Festive Farmhouse DSP from Stampin’ Up! worked perfectly to represent the plaid deer and the woodgrain background.